Note: The Half-Life SDK available on Github was built using Visual Studio 2010 so it will run out of the box with that version. Newer versions require that the Solutions be converted to work with these newer versions of the IDE. The IDE will tell you when it performs this conversion. 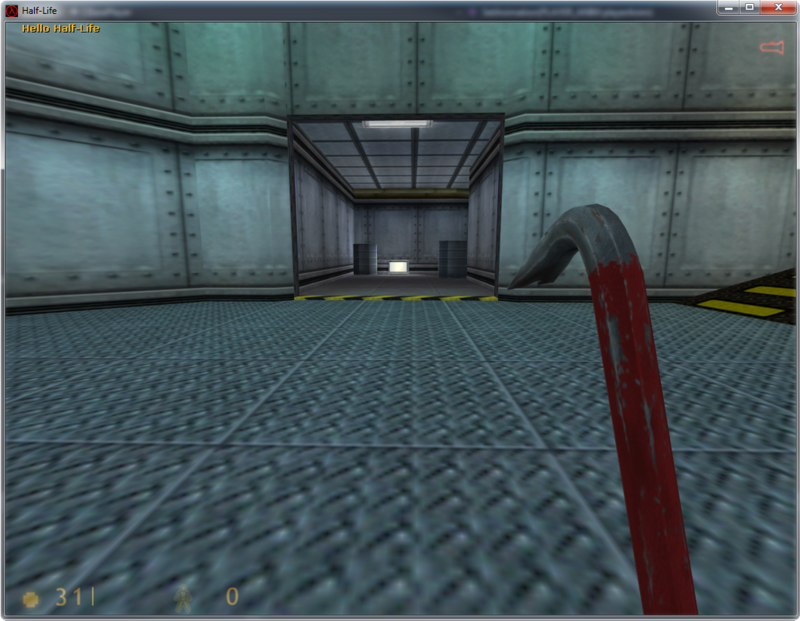 Download the Half-Life SDK from Valve’s Github repository, You can place and extract the downloaded ZIP anywhere you like. Note: For those using Visual Studio 2015 changes to the C Library have caused many warnings in Valves Half-Life SDK. 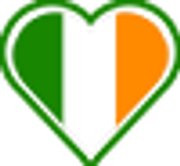 Community member Malortie has created a fork which compiles for Visual Studio 2015. 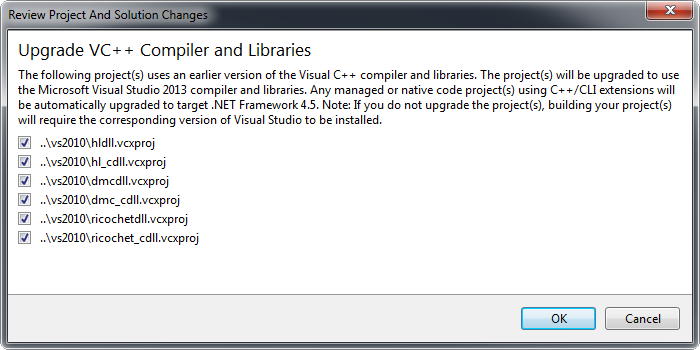 I would suggest using it until Valve makes changes to support Visual Studio 2015 in the official repository. 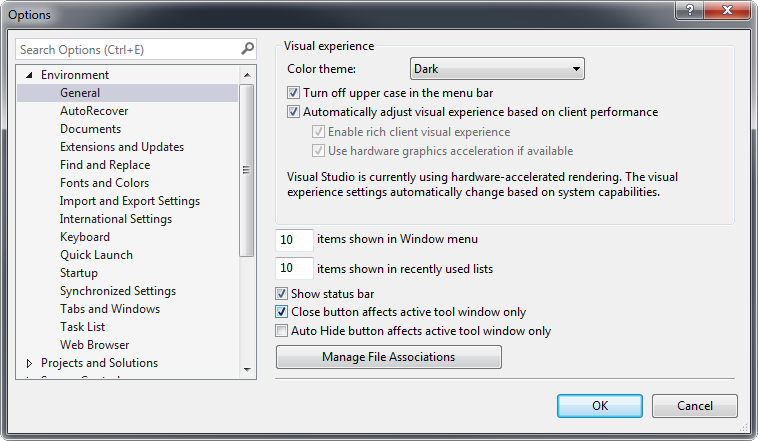 Note: You may see the following if you are using a version of Visual Studio newer than 2010 Simply click OK and let it work. This is the conversion process I noted earlier. If it is not highlighted in bold simply right click on it an Select Set as StartUp Project. We need to make some changes to hldll’s properties. To access these simply right click and select Properties. Firstly let’s change Configuration in the top left corner to “All Configurations”. This means that changes we make to the properties page will propagate through all project configurations in this case both Debug and Release. 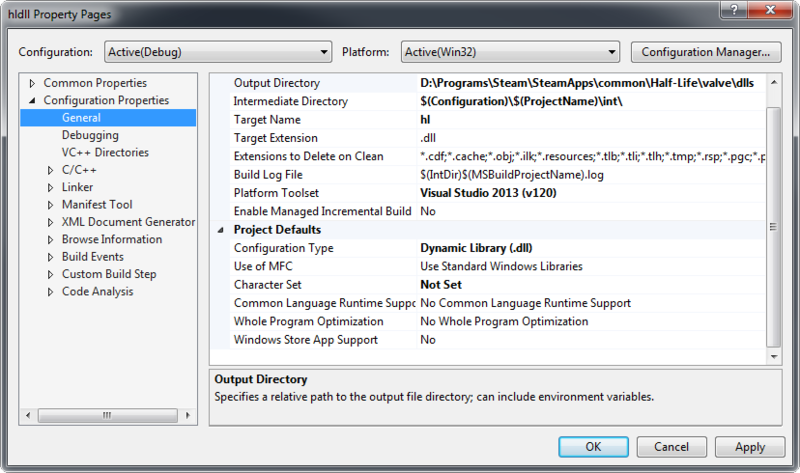 If we want to be able to debug our code within Visual Studio we need to tell Visual Studio where hl.exe resides. Under Debugging -> Command provide the path to hl.exe. We should Unload the remaining Projects in the solution that we are currently not using. 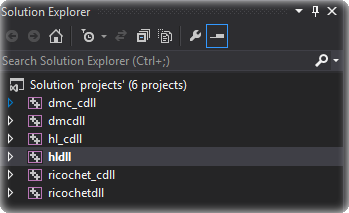 Right click on all unwanted projects (hl_cdll, dmcdll, etc..) and select Unload from the menu. hldll should be the only remaining “loaded” project. If you unloaded all other projects you can simply click under Build “Build Solution”, it will build the remaining loaded projects. Let’s disable these common warnings. Apply these settings and compile again. The warnings should no longer be present in the log. You should see that the build has succeeded, You can now double check the generated hl.dll file’s timestamp to ensure that it created a fresh Library in the right location. 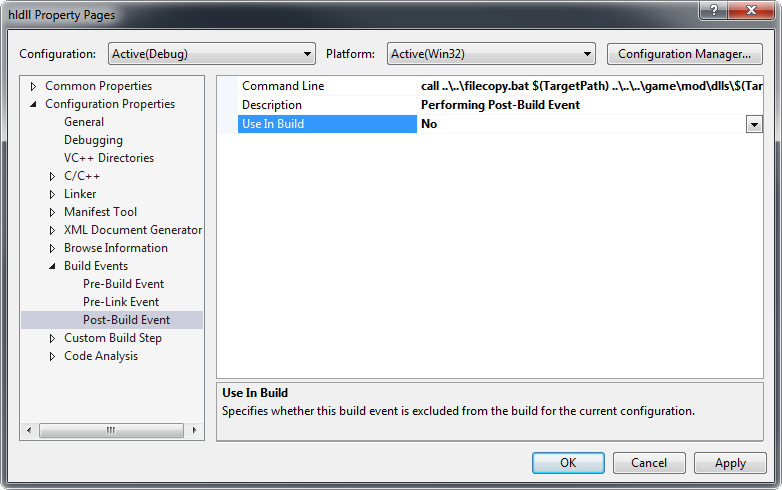 If all looks good we can now try and run the game from within Visual studio. Click on Local Windows Debugger to launch the game. Start up Steam, Half-Life should then run and you should be able to play through the original game without issue. Let’s add a message for when the player jumps. The \n is important because it adds a line break so that the next call to this method doesn’t simply stick text to the end of your statement but rather creates its own newline. The Server (aka hldll) contains all the code that is common between all players, These include AI, Monsters, Items, Weapons, gamerules, entities, etc.. 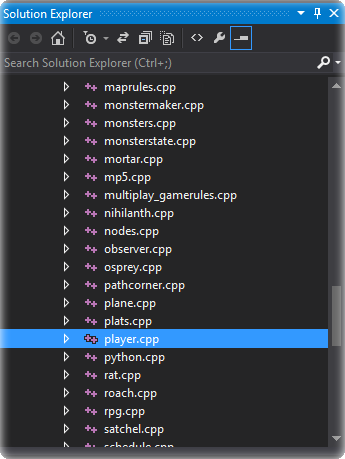 The Client (aka hl_cdll) contains all the code that is specific to each player, Things such as the HUD, events system, input processing, VGUI (MOTD, TFC team/class selection, command menu) as well as some items for rendering. You can learn more about this kind of game architecture here. Build your binaries in release mode when you are making a final binary to distribute to friends or the community. To do this simply right click on the project, select Properties -> Configuration Manager (Top Right). In the window that appears select Release from the Top-Left drop down box. This sets the active configuration to Release as opposed to Debug which is the default setting. Close the window and compile the project again. This will create a Release folder next to your Debug folder in the solution (code) directory. If you set your settings to affect all configurations as described earlier the newly compiled dll will have copied to the correct mod folder. 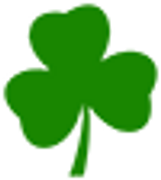 When compared to the Debug binaries the Release binaries are typically smaller in size and contain optimizations to improve performance at runtime. I want to extend my thanks to Shepard62700FR who provided some very helpful advice which I added to the tutorial. I want to thank Malortie for his Visual Studio 2015 compatible version of the Half-Life SDK which I am sure many of you will find useful. And finally I want to thank you the reader who took the time to read this, I hope this short tutorial helps you in some small way. If you find any issues or if you know of anything this tutorial should include please feel free to send an e-mail onto me concerning it. The support thread for this tutorial can be found over at the forums.